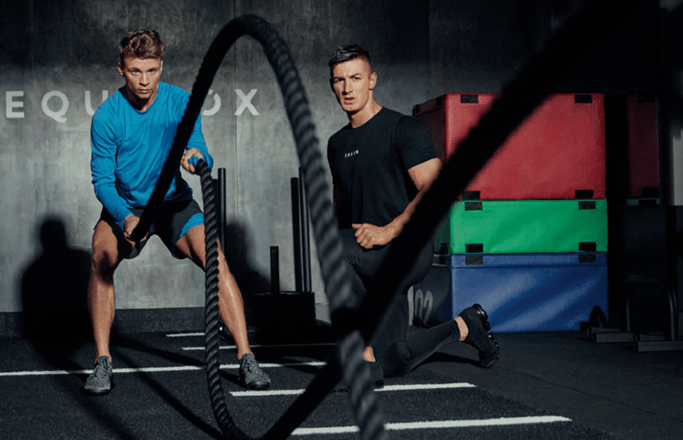 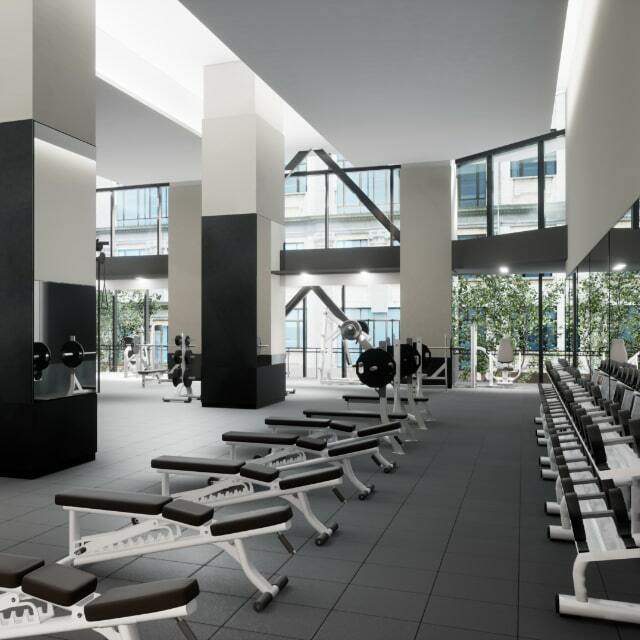 Our new DC club is a fitness destination like no other—promising the world, powering results, and refusing to settle. 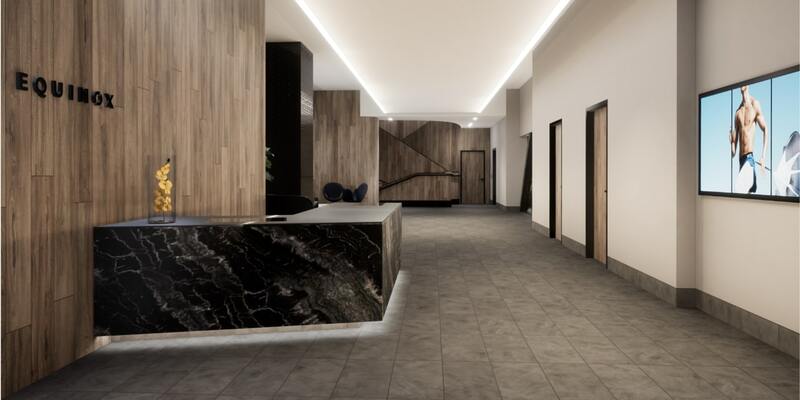 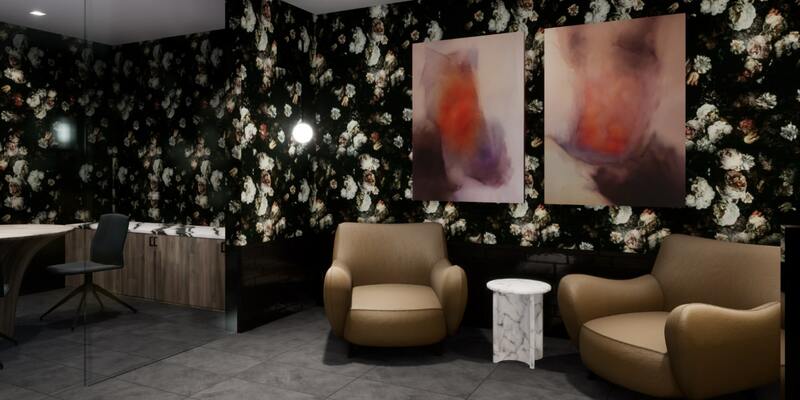 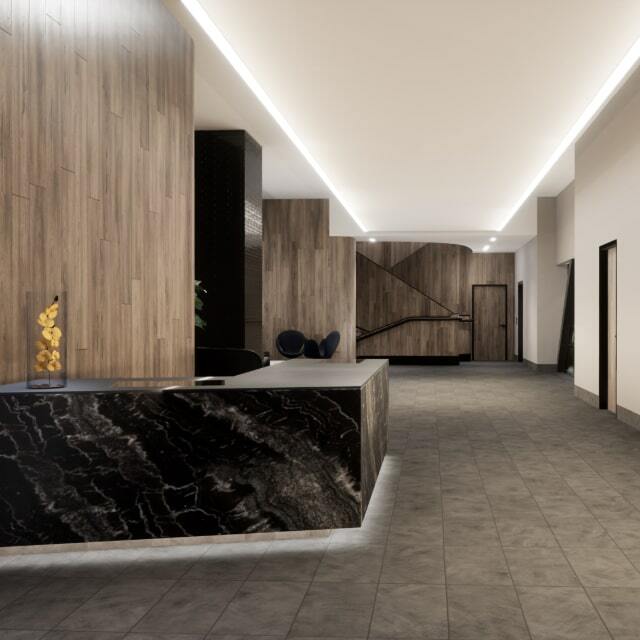 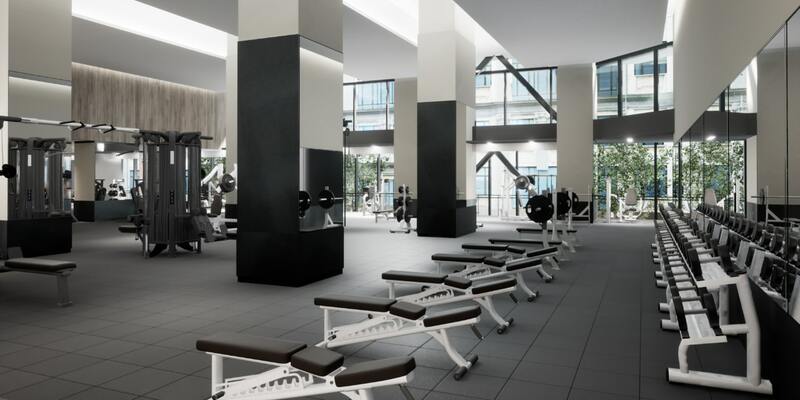 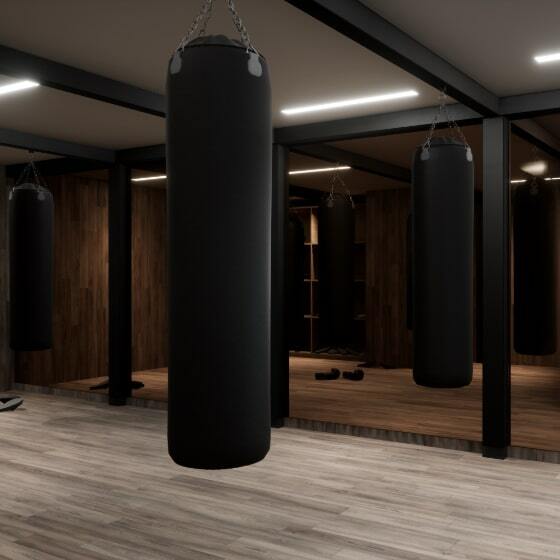 Anchoring the vibrant new Anthem Row center in downtown, the club will inspire how you work, play, and perform with three stories of unparalleled luxuries and unlimited classes. 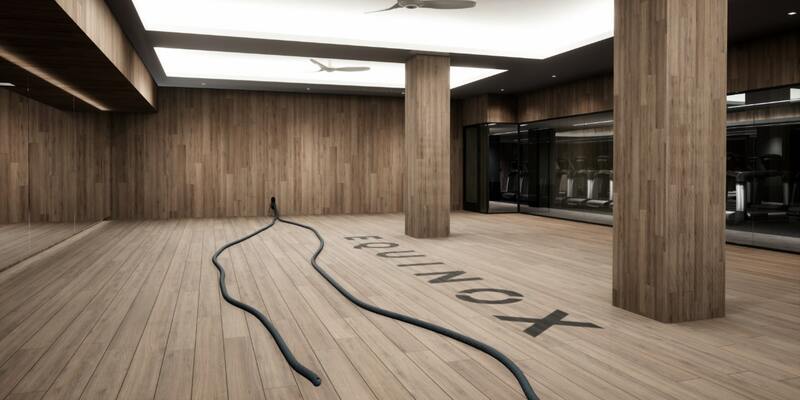 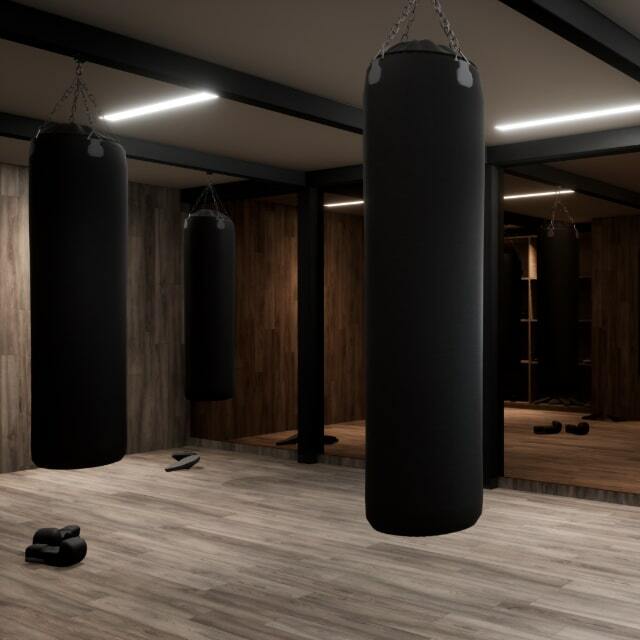 Excel in dedicated studios for Group Fitness, Boxing, Pilates, Cycling, and Yoga + Barre. 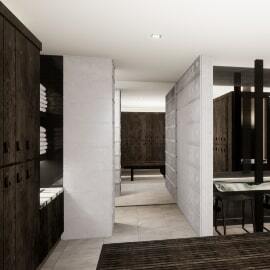 Jumpstart your fitness journey with our incredible personal trainers or refresh in our luxurious Spa. 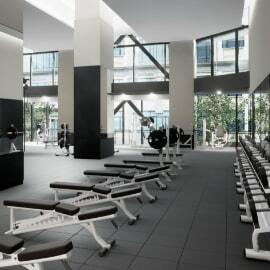 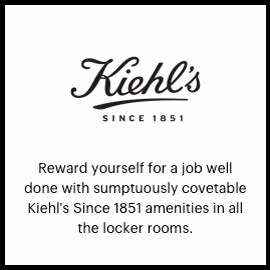 Add to it all the Juice Bar and The Shop, and you’ve got everything you need and more to perform at your best. 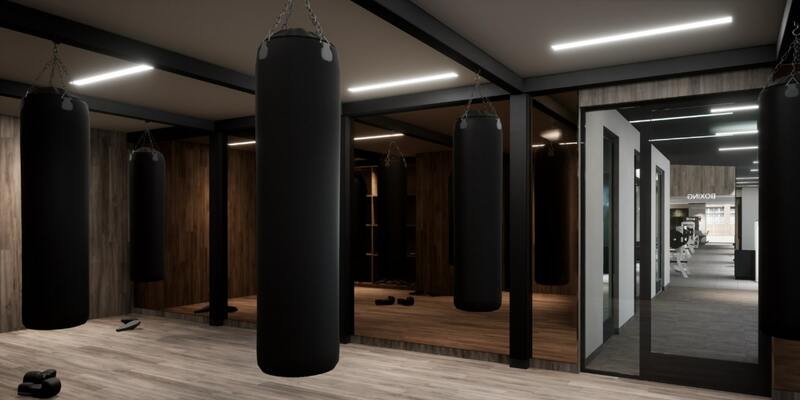 Our main studios pulsate with challenging classes all day long, from cardio that gets your heart racing to our toughest athletic training. 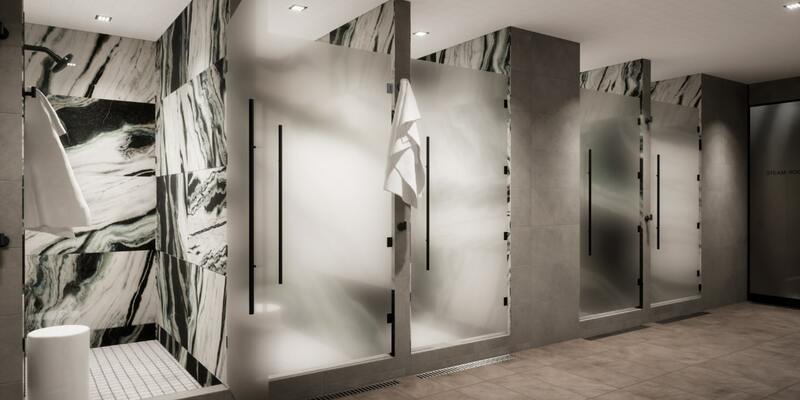 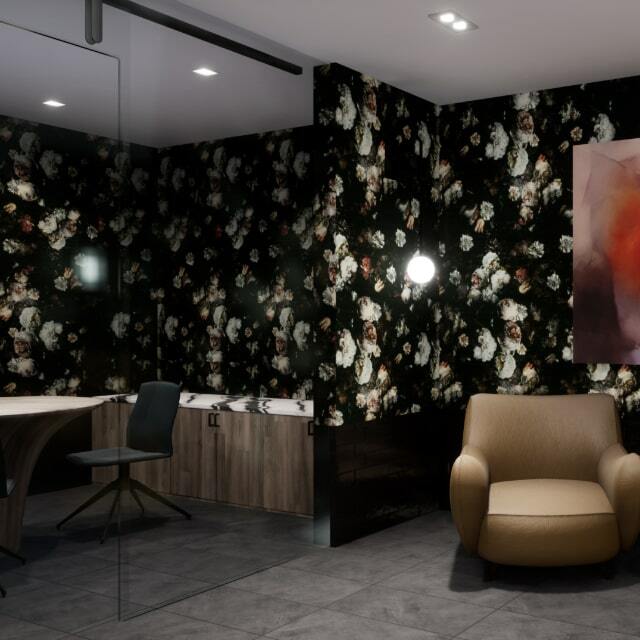 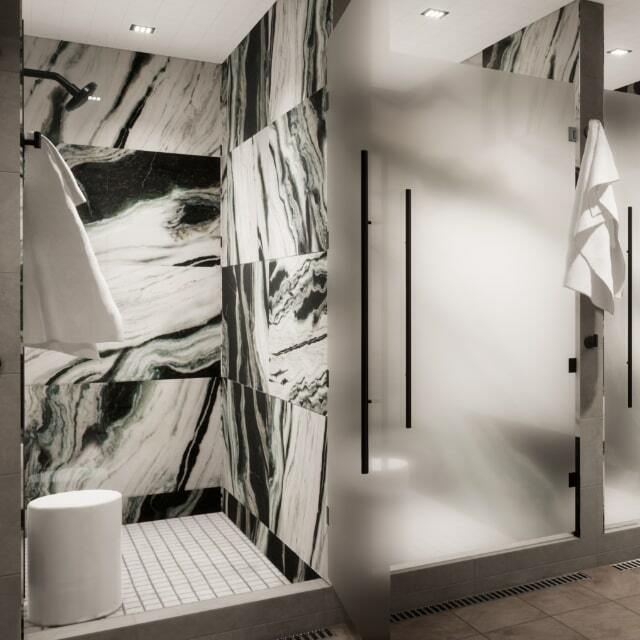 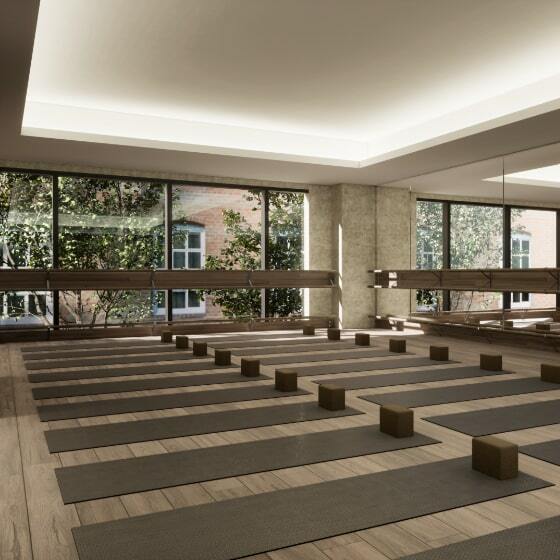 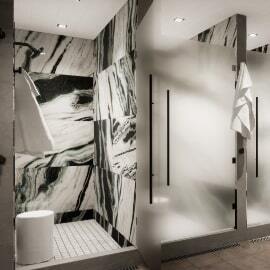 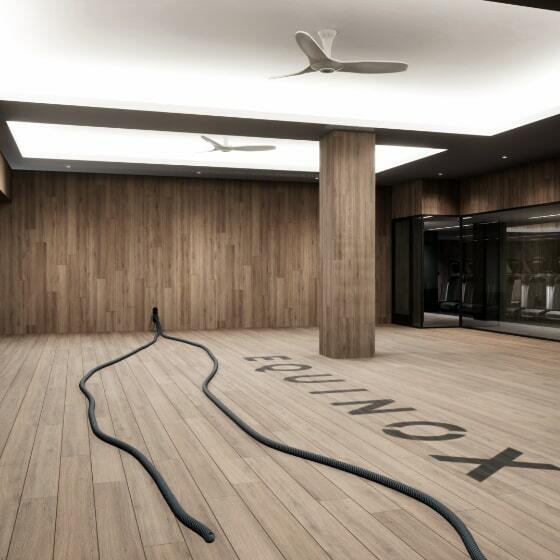 This thoughtfully designed studio is perfectly equipped for both Yoga and Barre. 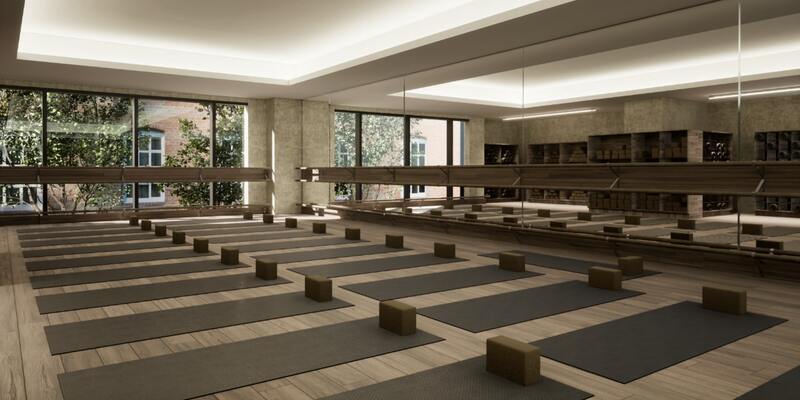 Inspire your mind-body journey with Hot Yoga as well as traditional Yoga classes, or challenge yourself with an invigorating ballet-inspired Barre workout. 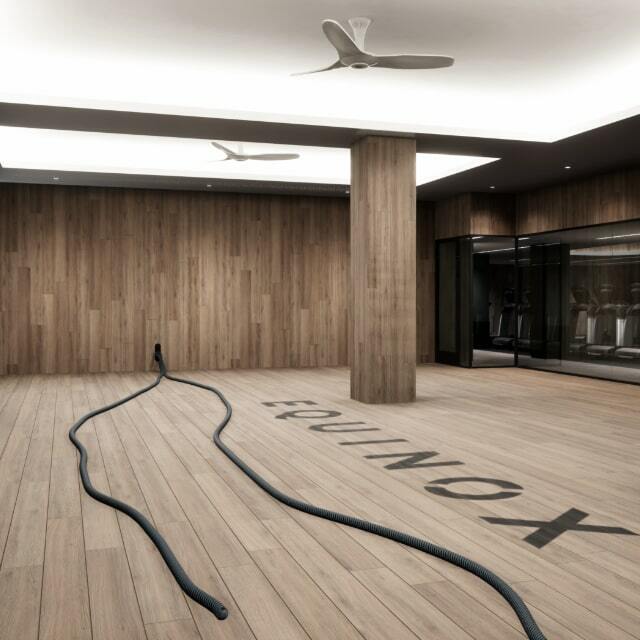 Our Cycling Studios are theaters for your performance. 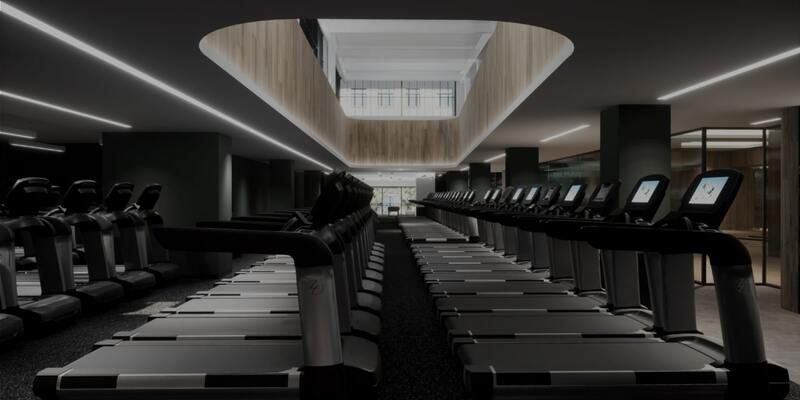 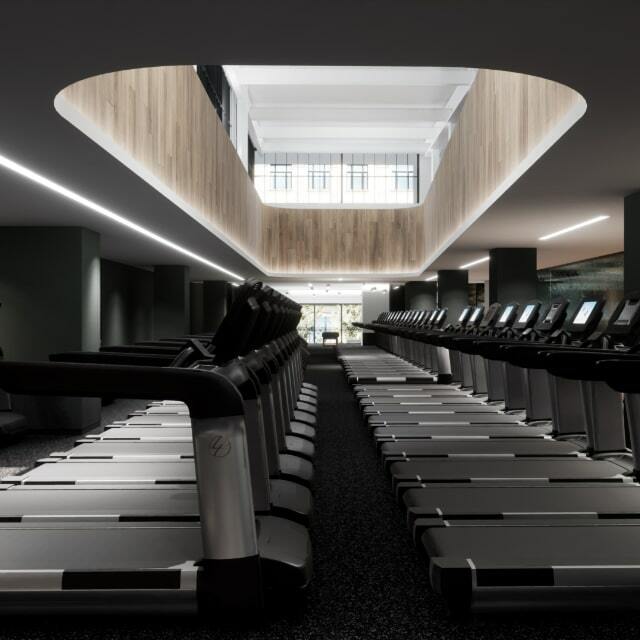 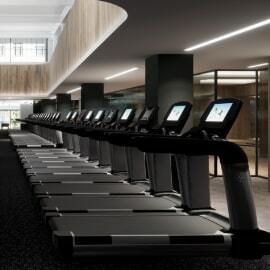 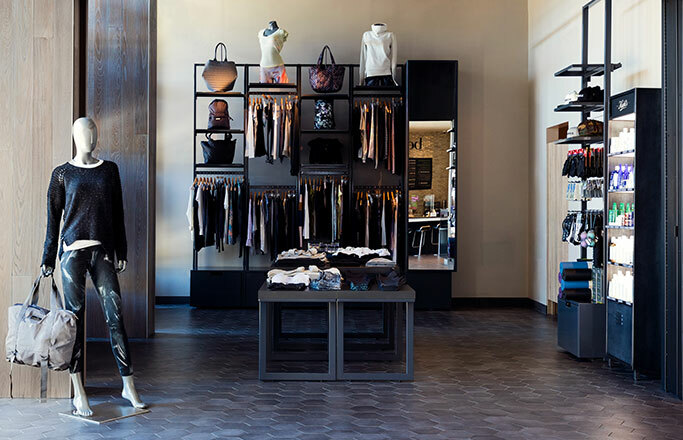 The impeccably designed spaces will energize you, and Connected Cycling will transmit your stats from any bike to your online account, so you can track progress and start revving up results. 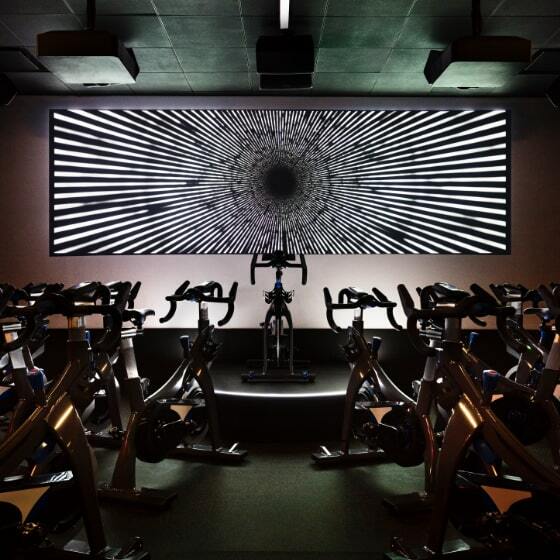 This studio features a stadium setup and is equipped to host The Pursuit®—our immersive, data-driven Cycling experience. 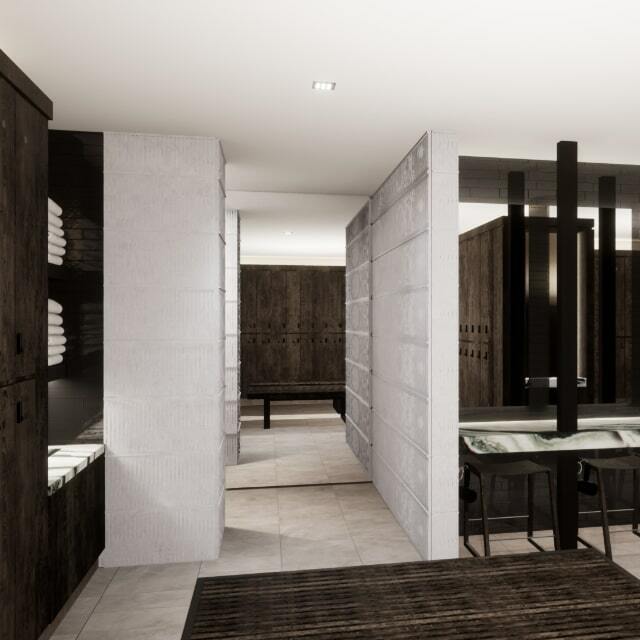 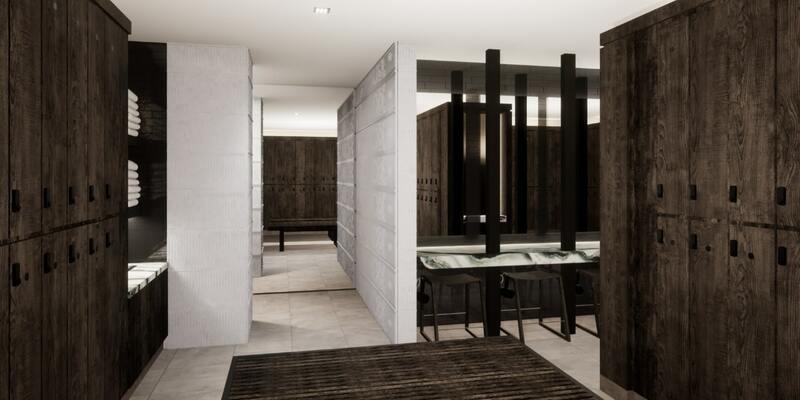 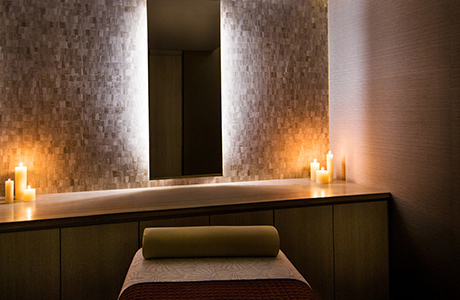 Reboot body and mind to a higher level at The Spa. 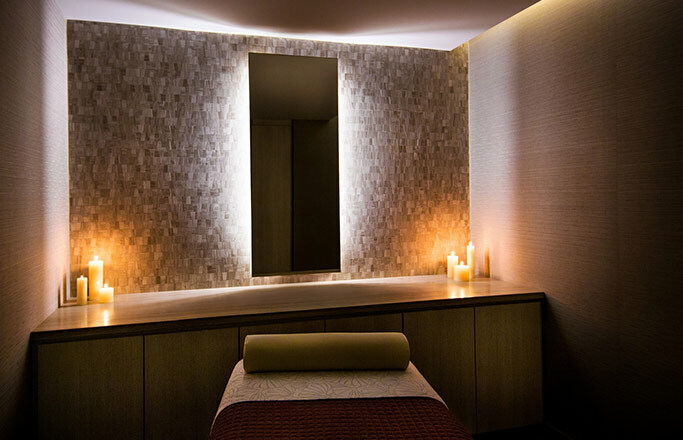 Recover and elevate your performance with our always-evolving roster of Spa services, including massages and skin health treatments.